When I opened in 2012, the West Loop was underdeveloped. There weren't any heated yoga studios, and there were very few yoga studios in general. I was given great advice that this neighborhood was up and coming, so I thought this was the perfect opportunity. What are your top challenges in growing Bare Feet Power Yoga? Space has been my greatest challenge. My spot on Monroe is 1300 square feet. To connect more with this awesome neighborhood. What makes Bare Feet Power Yoga unique? Our people. We thrive because of our open, accepting and uplifting community. The parks, restaurants and vibe. What does Bare Feet Power Yoga's future look like? We are going to continue to focus on what we do well. We teach great classes taught by well-educated teachers and have a tight community. Describe Bare Feet Power Yoga in 140 characters or less. We bring the heat and love to have fun at BFPY. 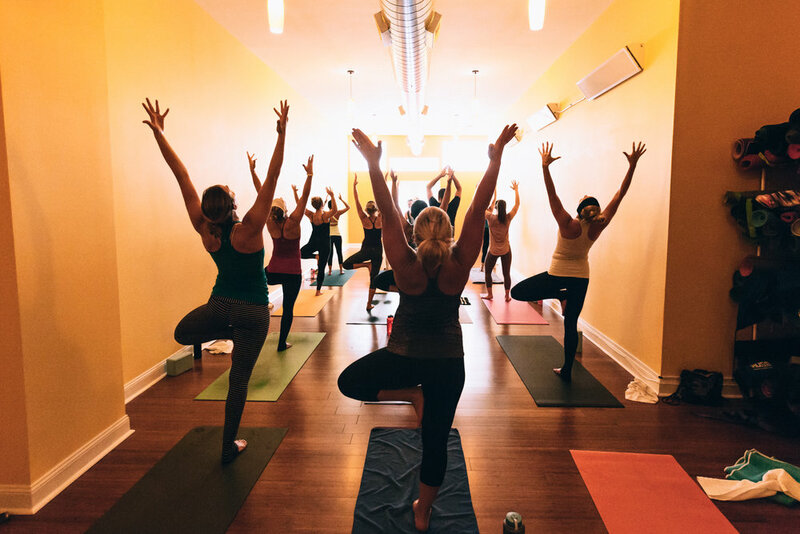 Community is our focus and yoga is our passion. BIKES! Not only do you get to save the planet, you get fit in the process.